After so many years of combined experience + critiques, we have hand-picked our favourite things from a few brands we love. We have to be supplied with all the right colour + product, so why not choose the best ? We're proud to be the first + only GoodDyeYoung Pro's in Buffalo! Fantasty shades have never looked or felt so good. 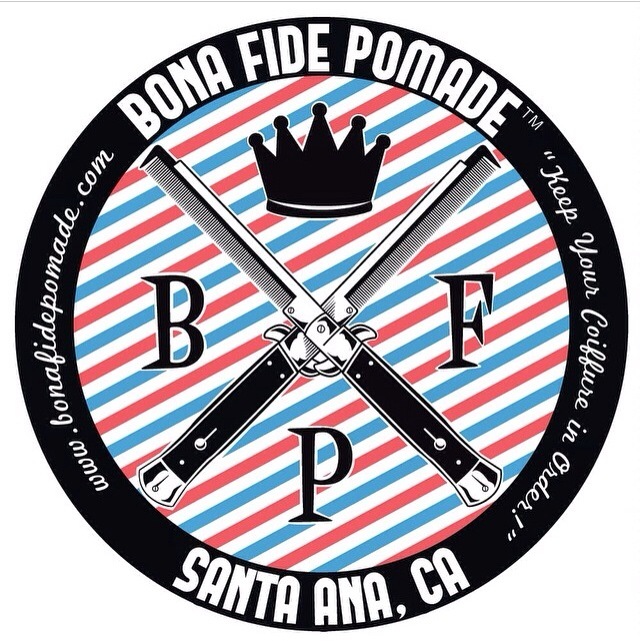 Bona Fide Pomades is a family-owned company out of California. Their USA-made, fresh smelling, high performance grooming goods have been treating us right. 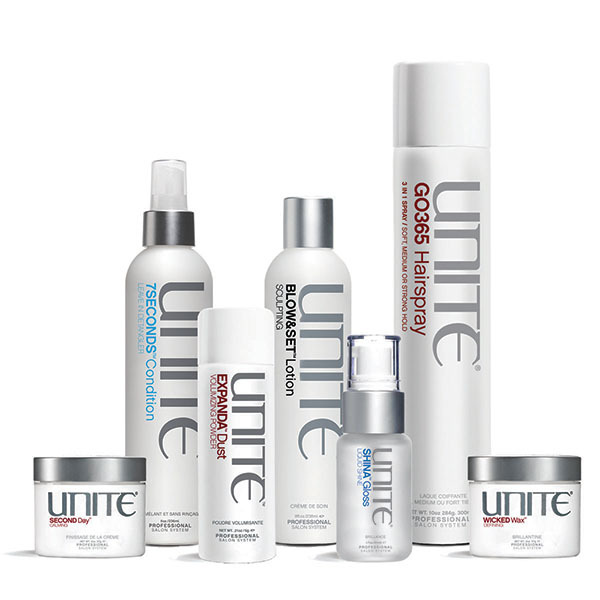 Wella is a mainstay, boasting over 135 years as an industry leader. Nothing compares to their lighteners + shade selection, education + hair care. For sensitive Winter scalps, we have Nioxin Scalp Therapy on hand. Olaplex #3 + B3 items are available for take-home after your treatment services in the shop. And last but not least, we have a complete Urban Decay makeup kit for all your special event and makeup lesson needs.